Mini cruises are a great, cheap way to explore Europe without the stress and hassle of an airport. 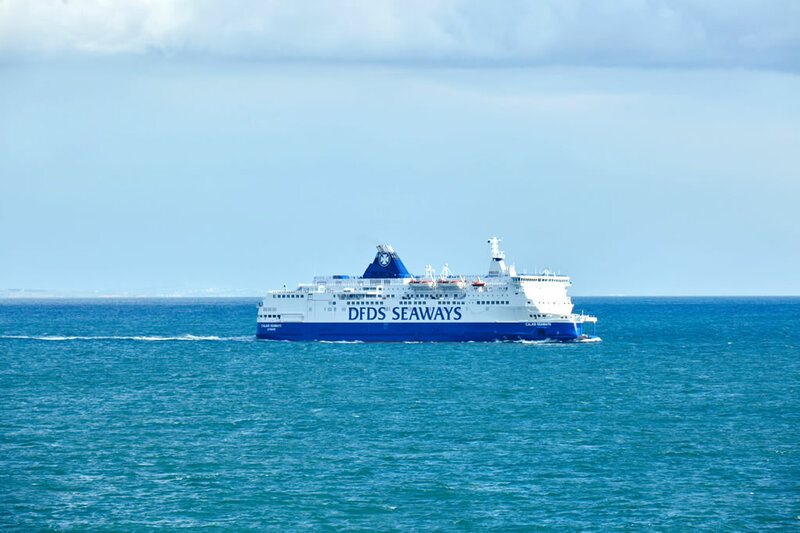 They are not just a means to get to a destination unlike the humble aeroplane; the ferries are a destination unto themselves, offering affordable style, high quality accommodation, plentiful food and drink, great shopping and fantastic entertainment. Mini cruises are popular with families as well as couple of all ages. They are great for an unforgettable stag or hen party, a birthday treat or for visiting festive markets at Christmas. Flying can be so stressful, especially if you are taking the children as well. A mini cruise means that you and your family aren't cooped up in tiny seats for an uncomfortably long time. Plus, for many children, this could be the first time they experience a ship which can be a fun and learning experience. For you, you can relax and chill out knowing that your holiday started the moment you stepped aboard. Relax in the bar lounge, your room or during an entertaining high calibre performance show. Indulge in a bit of shopping or plan what you are going to do when you arrive at your destination. There is nothing more romantic than sailing through the seas in a majestic vessel. A mini cruise allows you to do something different than you normally do - when was the last time you were aboard a ship? Watch the seas roll by as you relax and enjoy spending treasured time together. Your holiday starts as soon as you hop onboard the ship and there is plenty to keep you occupied on your journey. A mini cruise is a perfect weekend getaway or short break outside of the UK. A mini cruise is also an unusual and romantic gift you can surprise your lover with.